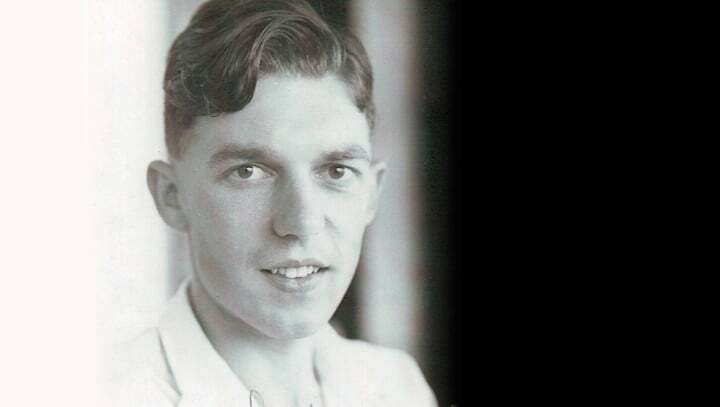 Nottinghamshire County Cricket Club would like to offer condolences to the family and friends of former off-spinner Ken Smales, who has passed away aged 87. Smales will always be renowned for a truly individual feat, in which he took all ten wickets in an innings against Gloucestershire in 1956, and remains the only Nottinghamshire player to do so. Smales spent seven years with Nottinghamshire, between 1951 & 1958, after joining the county from Yorkshire, and in 1955 he took 117 wickets in the season. Following his retirement from cricket, Smales took up the role of secretary at Nottingham Forest FC, a post he held for 30 years. For a more detailed look back over Smales' Nottinghamshire career, visit the Trent Bridge history site.